Friends of the Truckee Library is a nonprofit organization dedicated to promoting and providing support for the Truckee Library as an essential institution of society. Our members advocate, educate and raise funds on behalf of the library. 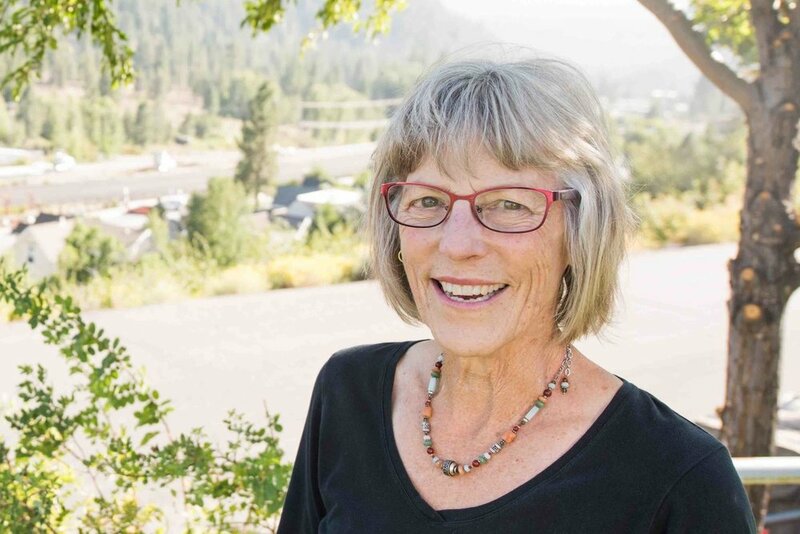 We are a dedicated group of active volunteers that have spent decades devoted to growing and sustaining the Truckee Library. We envision an inclusive, modern library that will serve as a gateway to lifelong learning, innovation and collaboration and will be the heart, soul and intellectual hub of our community.